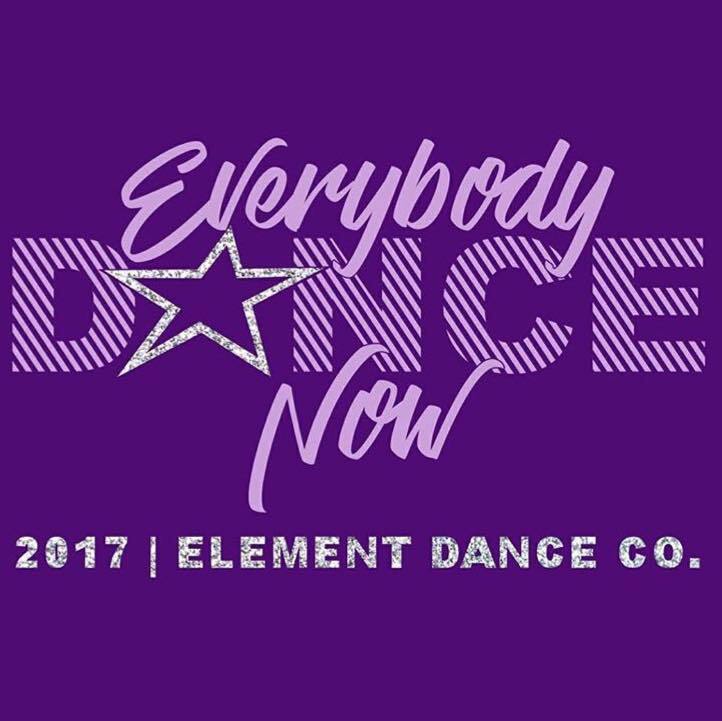 Groups - ELEMENT DANCE CO.
​2018-2019 Prep and Performance Team Groups! 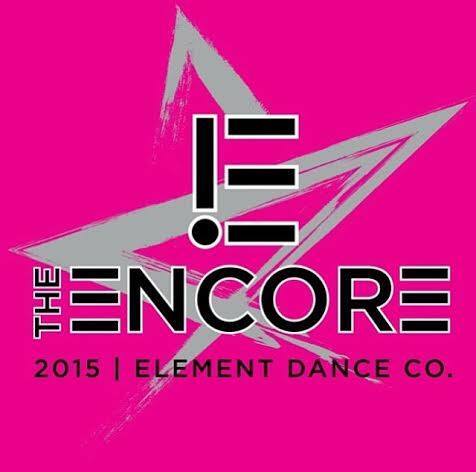 Element Dance Company provides many opportunities for boys and girls ages 3-18 to dance! ​To be a Recreational dancer at EDC, students sign up for any Rec classes we offer during our Fall season. They have the opportunity to take one or several classes per week. These dancers learn and refine their skills throughout the year, build strength and flexibility, and participate in the End of Year Recital! 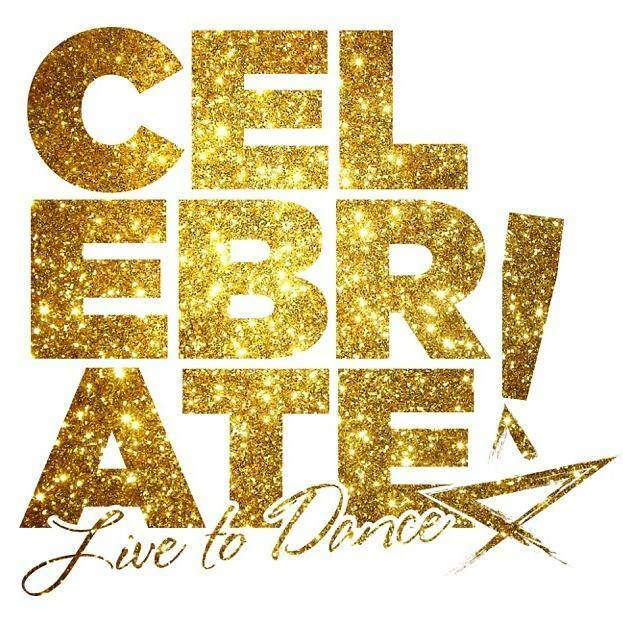 ​​This team is great for the dancer that is interested in taking their dance skills to the next level! In order to be a part of EDC’s Prep Team, dancers must audition in August. The Prep Team travels to one regional competition in the spring, and performs at the End of Year Recital.